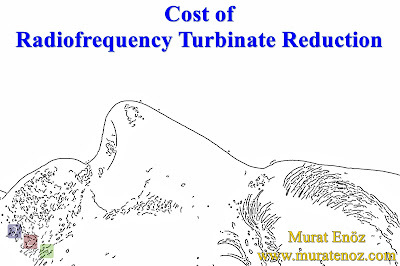 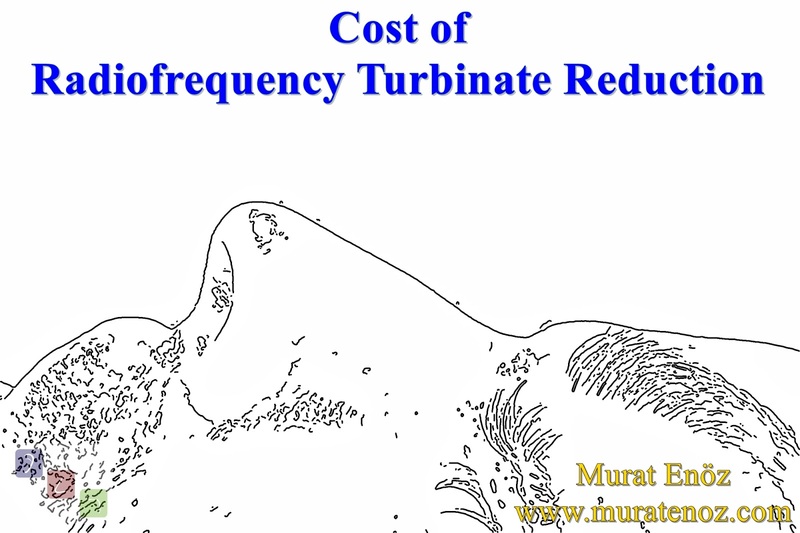 Turbinate radiofrequency is less costly to process when done under office conditions (500-1000 Dollars on average). 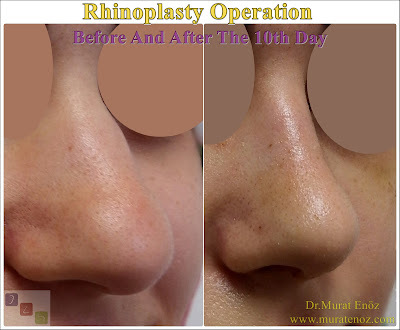 I am performing this procedure generally with the deviated nose surgery in hospital operation room with steril condition and under the general anesthesia. 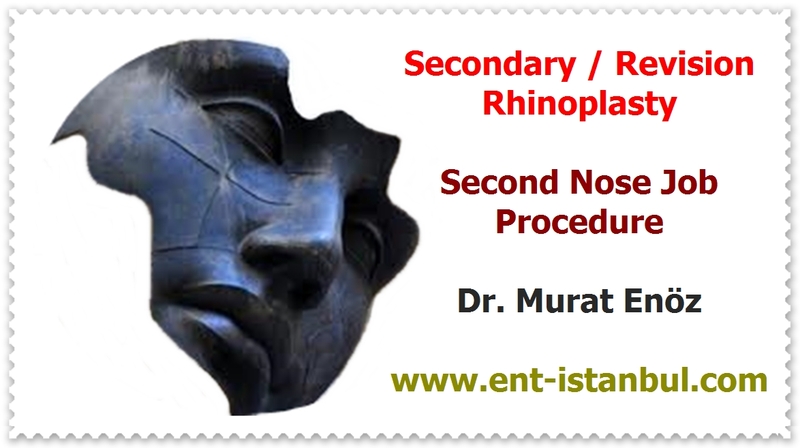 Total cost of the Septoplasty + Turbinate radiofrequency procedures (one day staying in hospital, all tests, all instruments, all doctor fees are included in this price) of septoplasty in Istanbul is about 1750 - 2500 Dollars for reasonably priced hospitals.